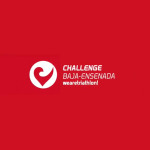 Challenge-Baja Sprint will give athletes the opportunity to race and feel the excitement of the fantastic race courses for Challenge Baja 113K but with shorter distances. 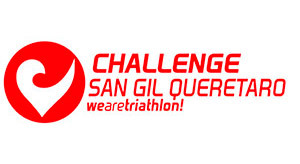 Sprint distance athletes will start the swim leg in Age Group waves inmediatly after the last Challenge-Baja 113K wave. 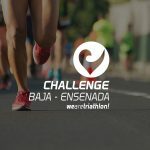 Sprint distance athletes will Swim 1.0 km inside the marina of Hotel Coral, then Bike 44.0 kms into the old Rosarito-Ensenada highway towards Valle de Guadalupe and Run 7.0 kms around Ensenada´s Civic Plaza. 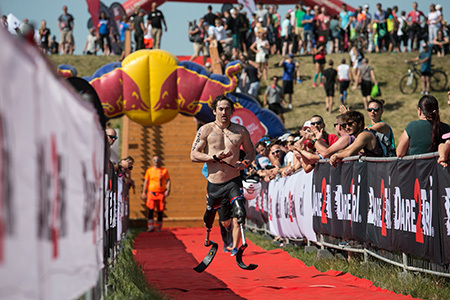 Distances: 1 Km swim + 44 Km bike + 7 Km run. 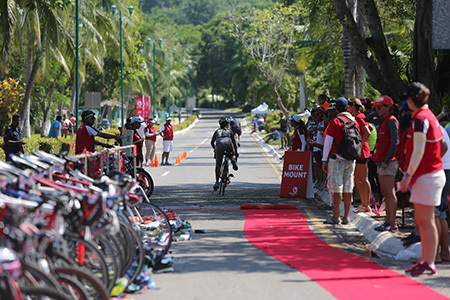 Registration and Expo: Hotel Coral y MarinaRace start: 7:20 a.m.
Race Rules: ITU general rules with specific cut times for each leg. 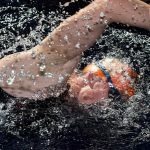 Complete competition kit that will include swim cap for each category, wave schedule, race numbers (run, bike, helmet), RFID timing chip with neoprene anckle strap and in general all the accesories and information needed for a great race day. 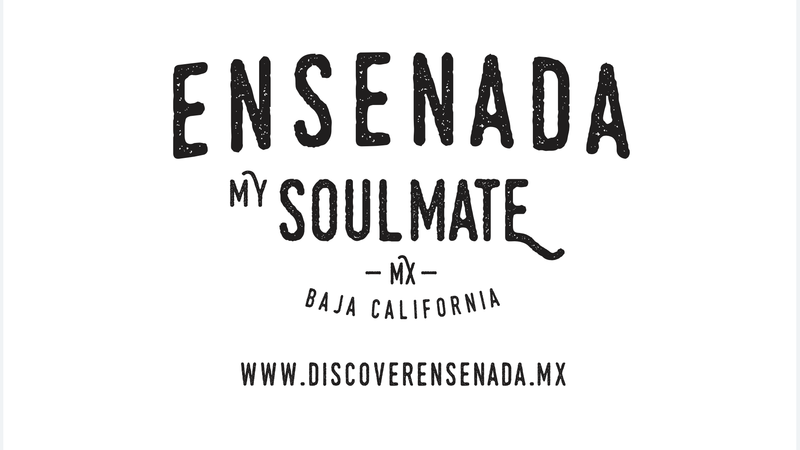 Special Participant kit with Challenge-Baja Special Edition items including: High Quality Competitor T-Shirt, High Quality Competitor Finisher T-Shirt and other gifts from our sponsors. Upon completing the race, Special Edition Finisher Race Medal plus a great recovery area with lots of water, ice, recovery beverages, food, massage and cold pools. 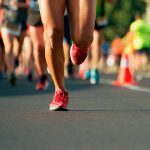 All race services including medic, neutral bike mechanic, restrooms through all the course, live timing and results, drop bag tents and in general, the traditional and friendly attention from Challenge Staff. 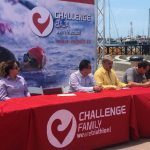 The Challenge Baja – Ensenada competition, scheduled to take place on March 10, 2019, is officially canceled. 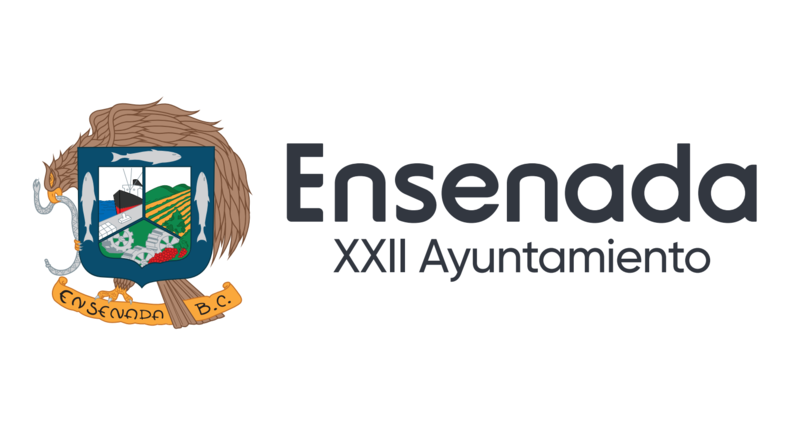 Important information for Challenge Baja – Ensenada! Am I ready for my first Challenge event?